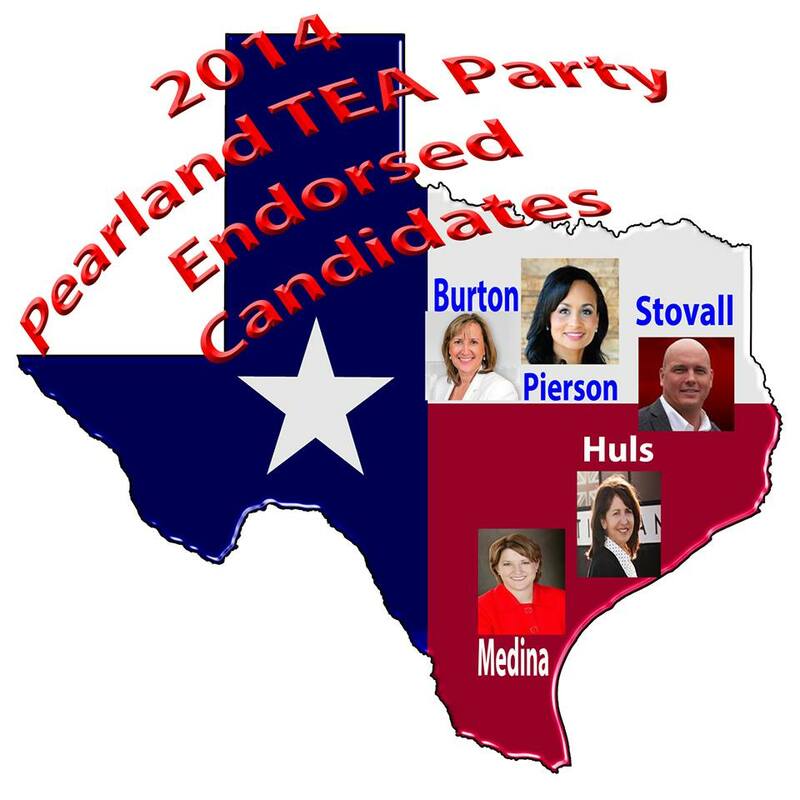 This entry was posted in Debra Medina, Dwayne Stovall, Endorsed Candidates, Katrina Pierson, Konni Burton, Mary Huls, Pearland TEA Party, TEA Party, Texas, Texas Comptroller. Bookmark the permalink. I have inclosed the interview for review. I have 25-50 latino votes on this issue. Have you read the text of the transcript not just what was played on the radio? You may come to another conclusion. I also met with her and asked questions as it relates to the position she is seeking. We concluded she is the best person to ask the tough questions and shed light on our Texas public finances.